Now that the weather has finally dipped (hoping it stays for good?! ), I am in full blown fall mode! I made white bean chicken chili the other night, had a craving to watch Hocus Pocus, and have been buying pretty much every mini pumpkin I can find! 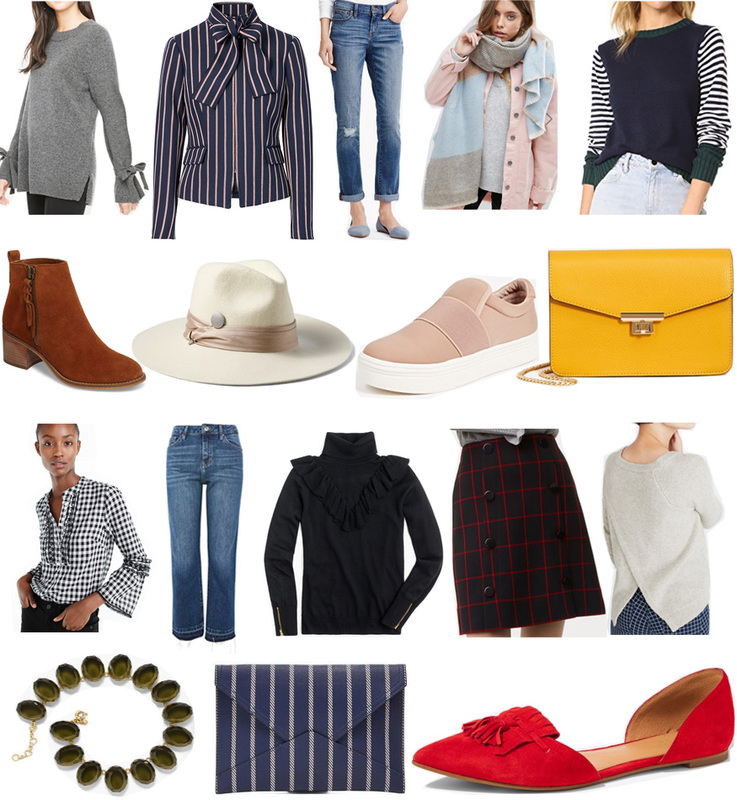 Above are some pieces I'm eyeing that are helping me delve further into my seasonal mood.